Kathy is a fashion event producer and stylist obsessed with skiing, surfing and activities that make her heart race. Her clients include individual brands and designers, international charities, retail stores, e-commerce ventures, and well known business entities. 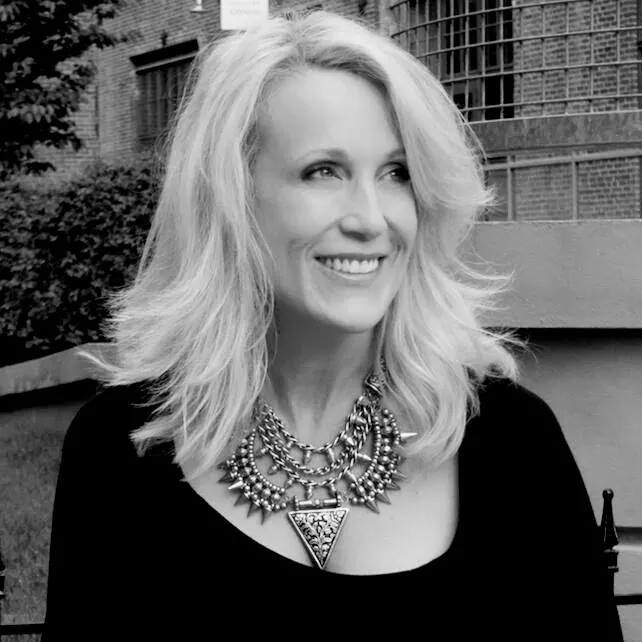 Kathy has developed, styled, and produced fashion events during New York Fashion Week, Boston Fashion Week, and throughout each calendar year. Excellence in event production, complete client satisfaction, and bringing a fresh creative twist to her collaborations are always the goal. Kathy”sees runways” everywhere she goes and keeps her fashion adrenaline level high by developing opportunities to create magic in new arenas that had not previously utilized fashion as the business tool Kathy knows it to be. As leader of the over 1,000 member strong Boston Fashion Meetup, she is always looking for vehicles to support the next generation of fashion professionals and especially enjoys her work with Boston’s fashion colleges.